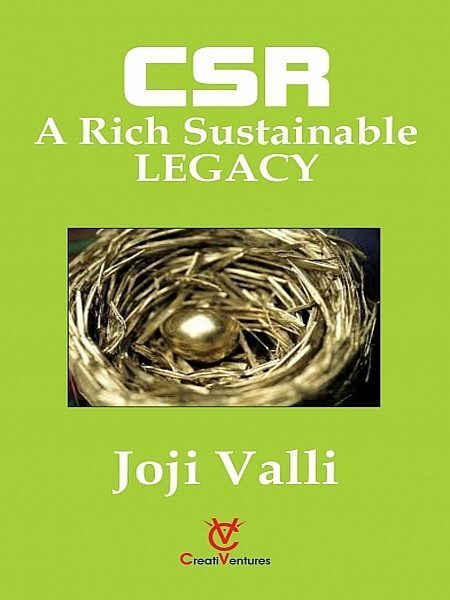 CSR is rooted in a strong philosophical foundation from West and East. The basic problem with individuals and corporate is that they lack the awareness of its philosophical basis, philosophical legitimacy and ethical responsibility. Every human being and every living being has a responsibility to himself, others and nature. This fact we cannot ignore whether we follow altruism or individualism. However, the serious question now is that, are we ready to undertake the universal responsibility by contributing voluntarily for a better society and a better environment?